Noel Lawler Green Energy Solutions was formed to provide an integrated approach to reducing clients energy consumption, their carbon footprint and increasing sustainability. As more and more businesses take notice of their environmental impact, reducing the damage they are causing to the planet is becoming a priority. Green Energy Solutions are helping businesses in Ireland and Internationally to step back and see how they can transform themselves into an environmentally responsible business while also cutting their energy costs through the installation of renewable technologies. We provide you with the appropriate advice, methods and tools for an efficient, lower cost building – energy management, energy strategy formulation, carbon reduction road maps, turn-key energy efficiency and renewable technology integration. These are paramount for energy efficiency success and need to be chosen specifically with the needs of your company in mind. We do not only provide consultancy for energy consumption, generation and distribution – we offer our services as tangible turnkey projects across a range of buildings and facilities. Companies that want to increase the value of their brands by using energy & carbon reduction measures as a brand ingredient should talk to us. Not only can we tell you how to become sustainable, we can make it happen for you. Ireland's first publicly procured Energy Performance Contract. We're excited about it. Awarded for our success with DCC in EPC Leisure Centre Project..
Green Energy Solutions can replace your old lights with more energy efficient LED lights.. 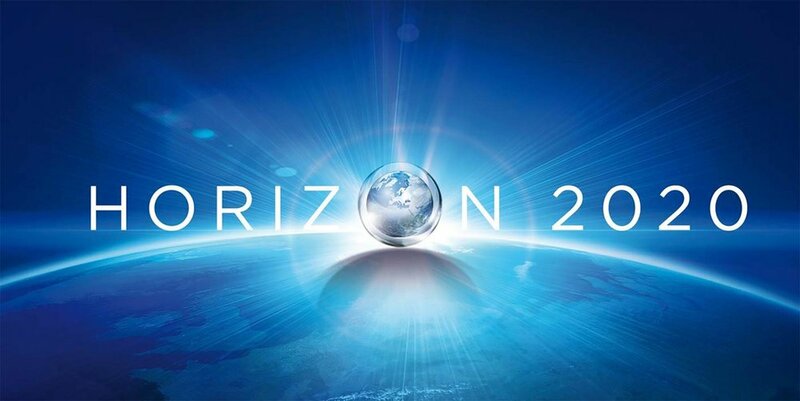 The EU Framework Programme for Research and Innovation. Energy Efficient Design (EED) Experts for SEAI Wilton Park House Headquarters..